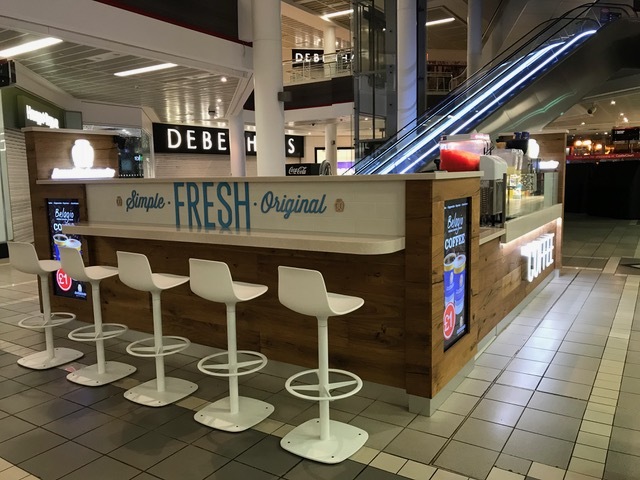 We are working alongside Intu to design a mini city styled kids play area within the mall of the MetroCentre, Gateshead. 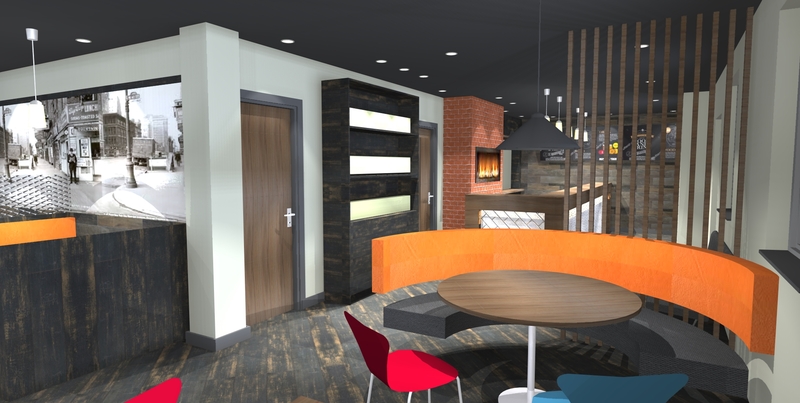 The space will include soft play, a sensory garden and learning zones. A mini streetscape will be formed within the existing crescent shaped retail block to create a small scale high street, complete with child friendly Supermarket, Workshops and Hairdressers. Concept designs for an upgrade to the reception and core areas for Northern Power Grid headquarters building in Shiremoor, North Shields. 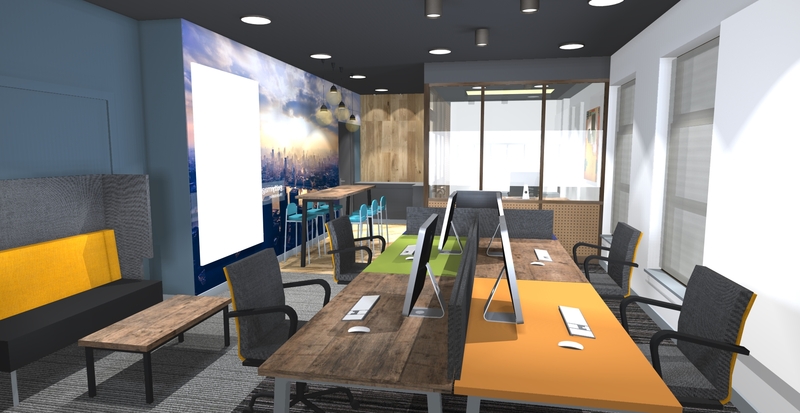 Office refurbishment designs for Middlesbrough based compute games development company Double Eleven. 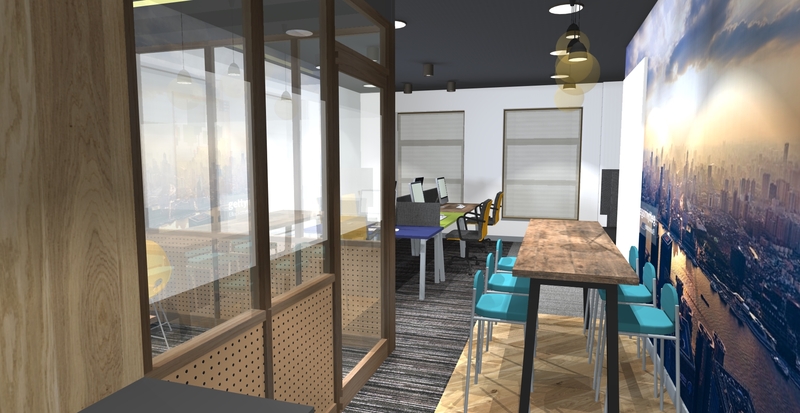 The new and updated spaces will provide additional creative zones for the expanding business. 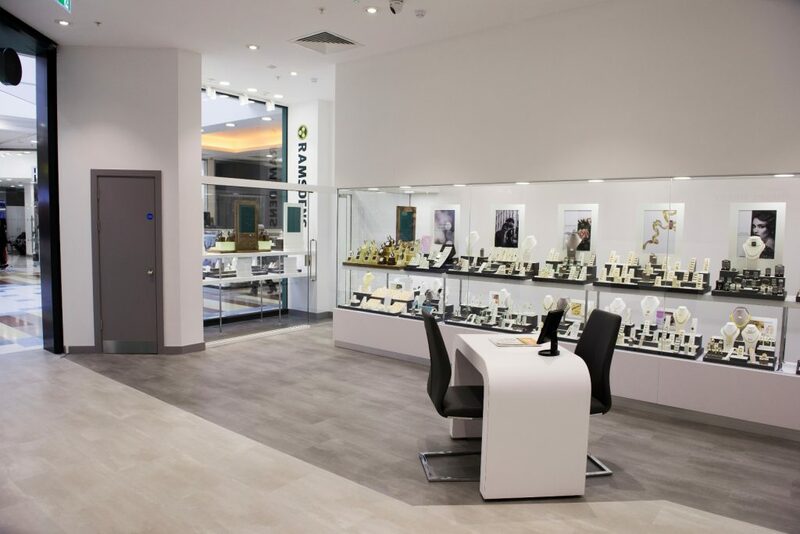 We recently worked alongside Ramsden’s and Aptus Shopfitting to provide the design for their new concept jewellery store, located in the INTU shopping centre at Braehead, Glasgow. 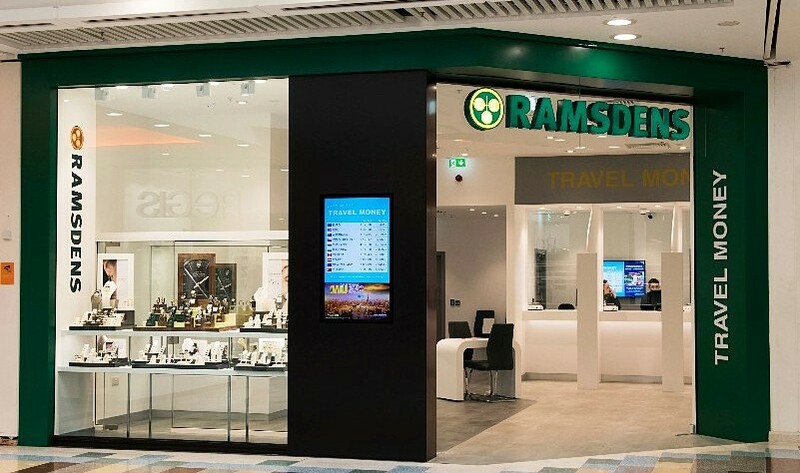 The new concept edges towards a higher profile design and moves away from Ramsden’s more traditional look. 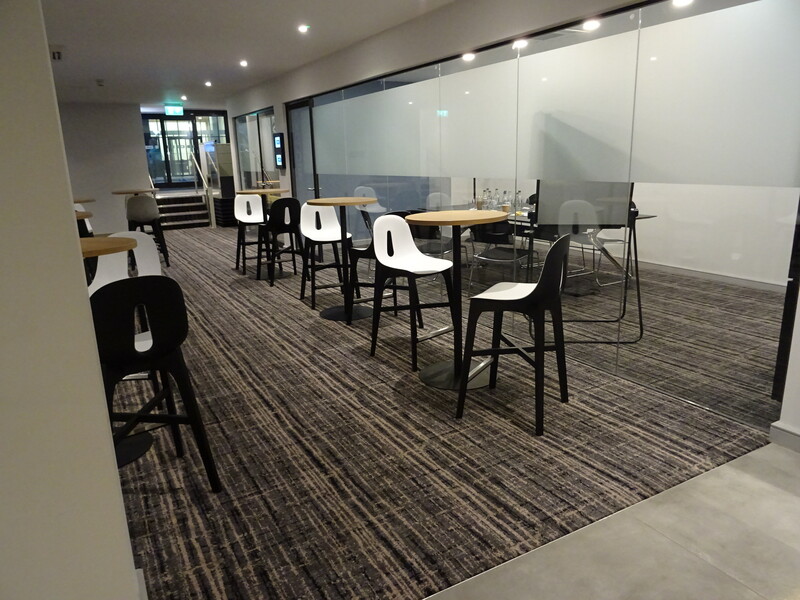 Part of our involvement in the project included obtaining Building Warrant Consents, RD01 and RD02 Landlord approvals. 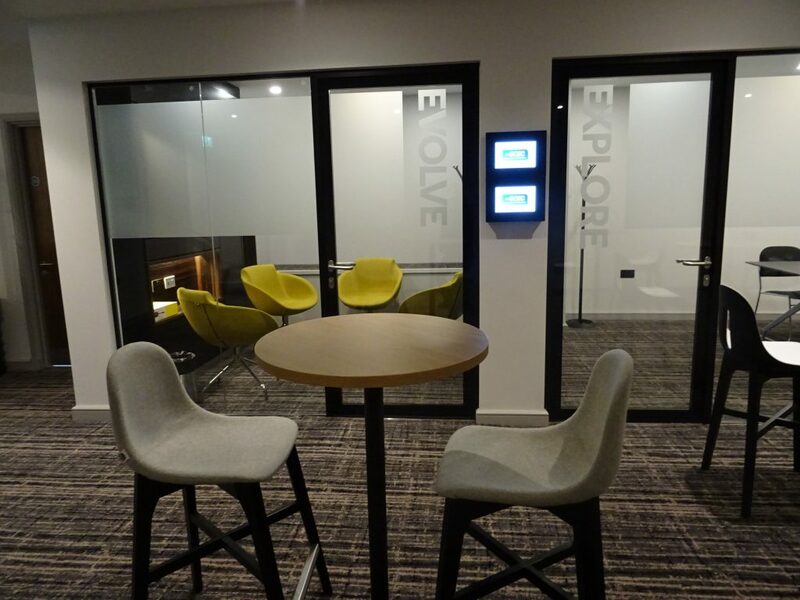 Recently completed BCEC Conference and Exhibition Centre attached to the Holiday Inn in Birmingham. 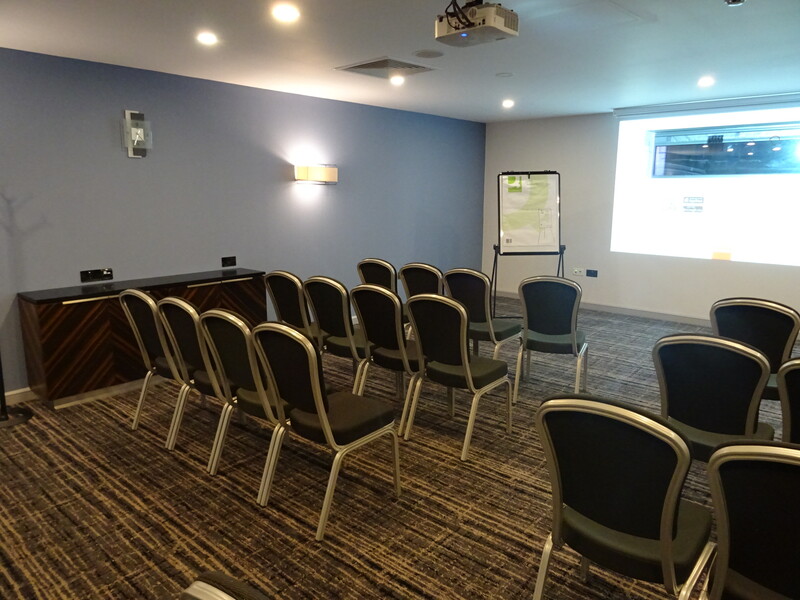 The project included 3 flexible conference suites with 2 smaller meeting rooms and a central break-out and reception space. 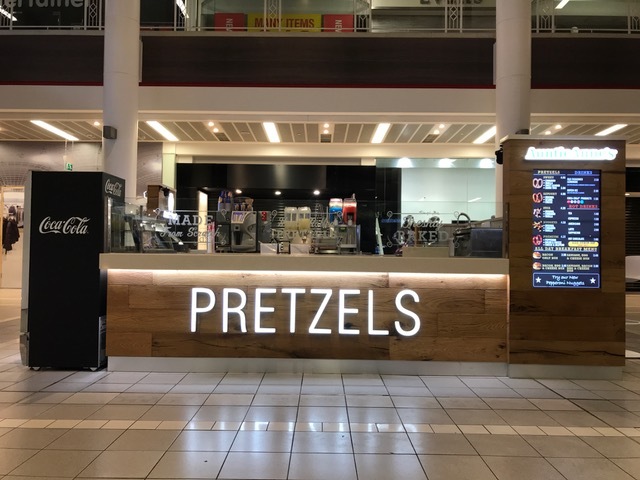 Our latest kiosk design for Auntie Anne’s opened this week in Castle Court Shopping Centre, Belfast. 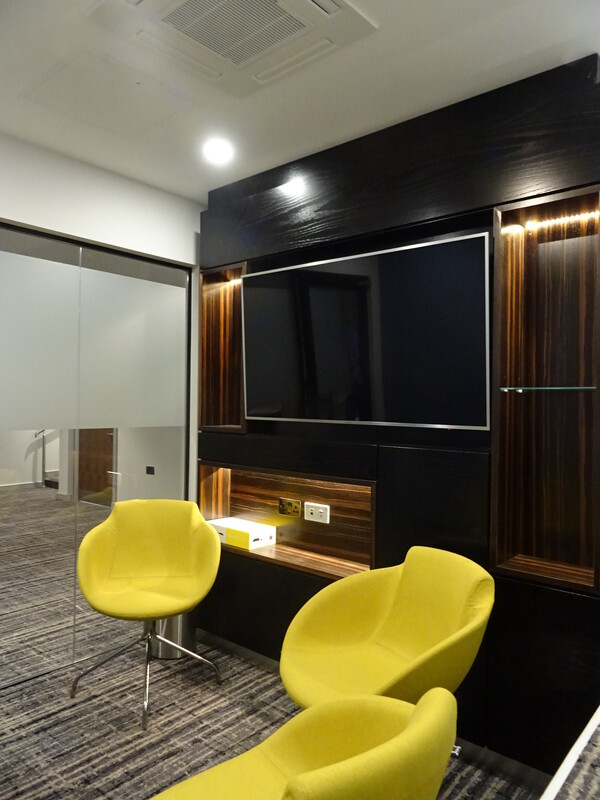 Joinery and installation works were carried out by Northern Ireland based Marcon fit-out. 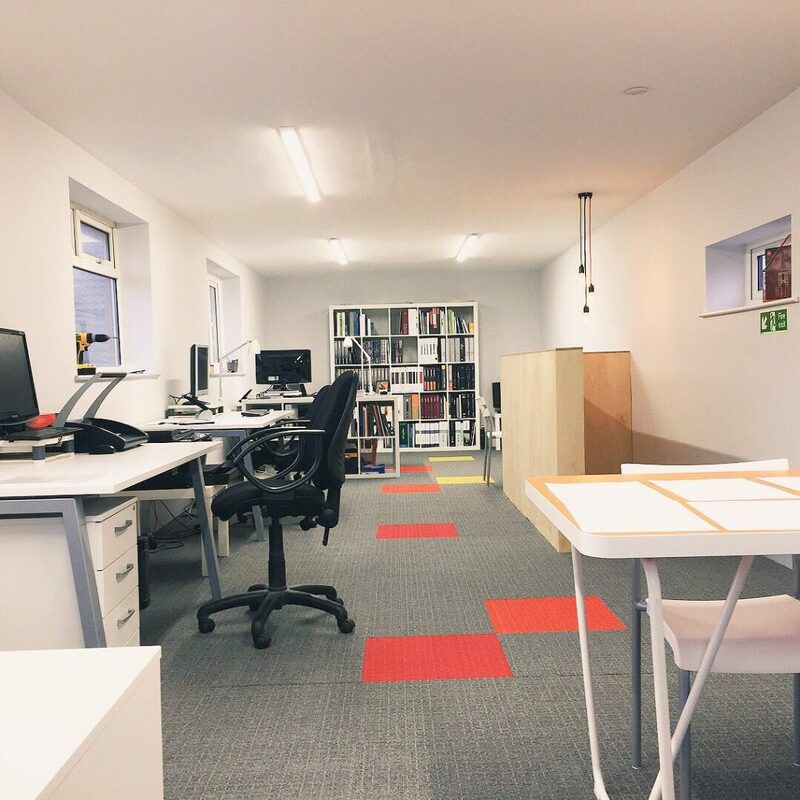 Our HQ has had a bit of a revamp for 2018! Existing cellular offices have been stripped out to give an open plan office space. 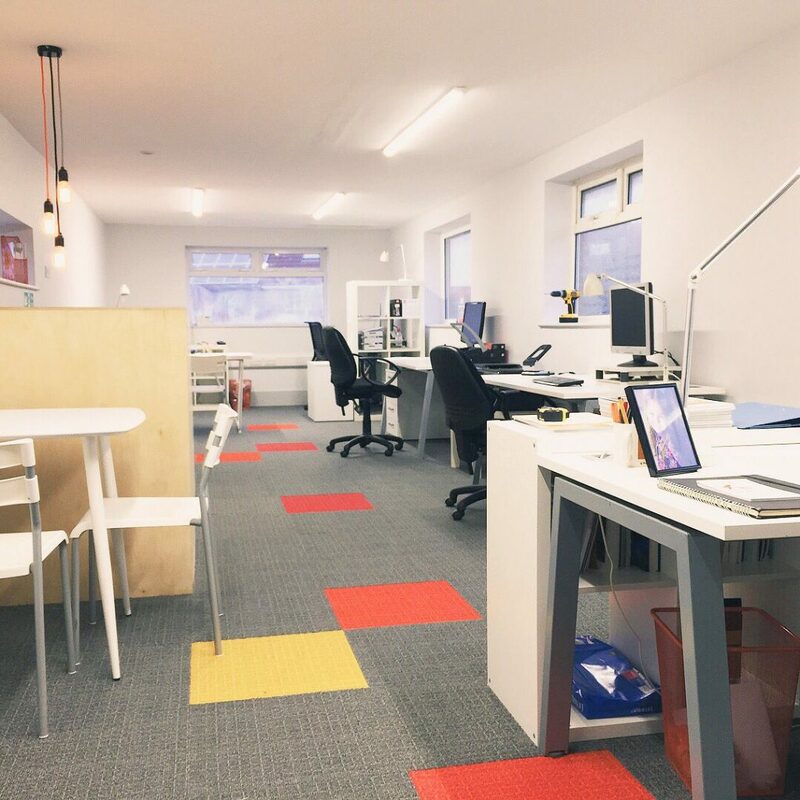 We have used a fairly minimal palette, with birch plywood cladding to the stairwell and neutral grey carpet tiles (provided by Desso) with the odd punch of vibrant colour squares. 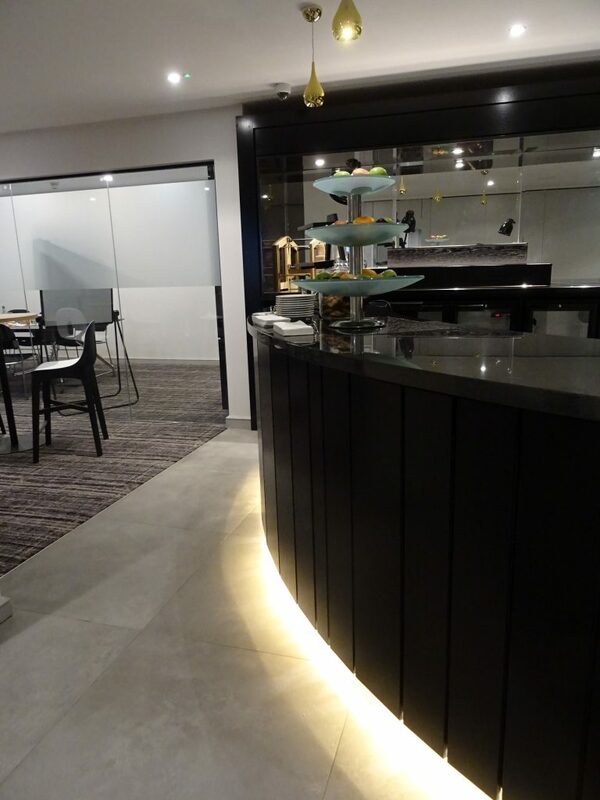 Pendant downlights were sourced from Dowsing & Reynolds. 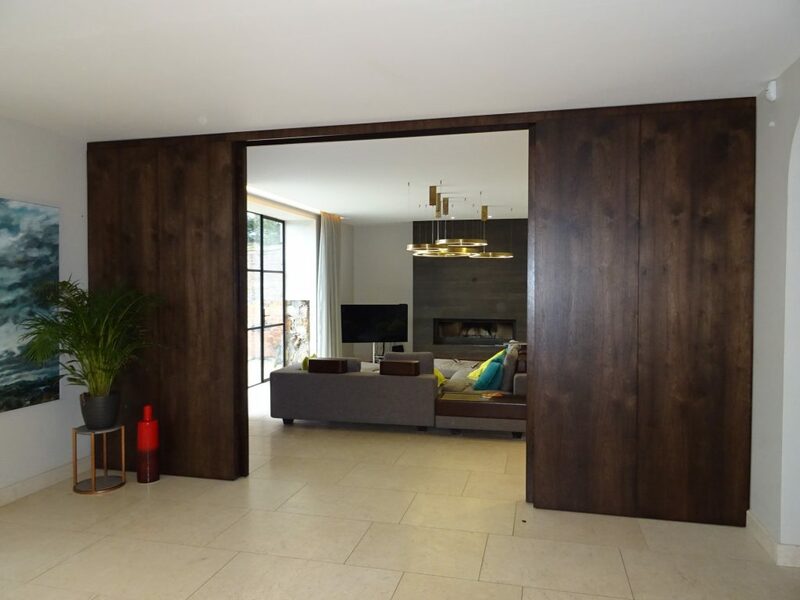 We brought some of our commercial know how to a domestic client in Alnmouth to design some large walnut veneer sliding pocket doors & side screens. 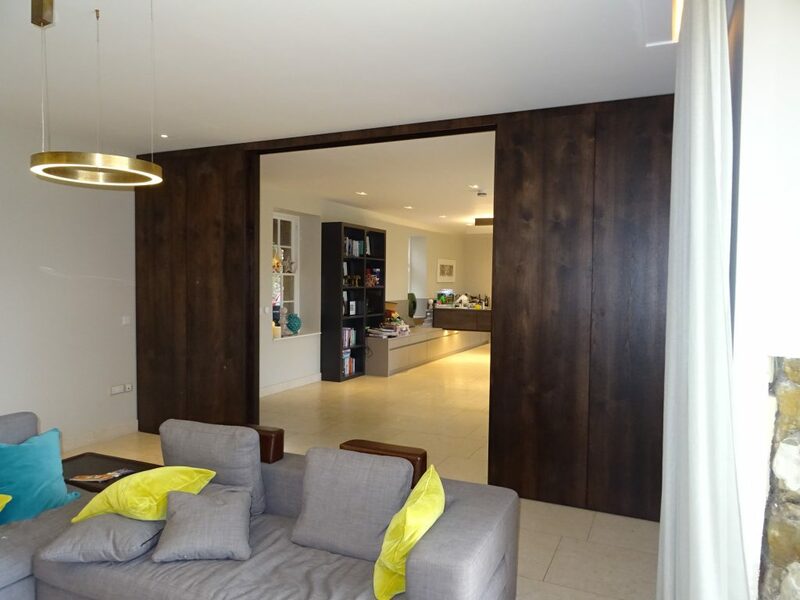 The 2.8 metre high and 5 metre wide doors were top fixed and bonded to the floor to avoid any under floor heating pipes. 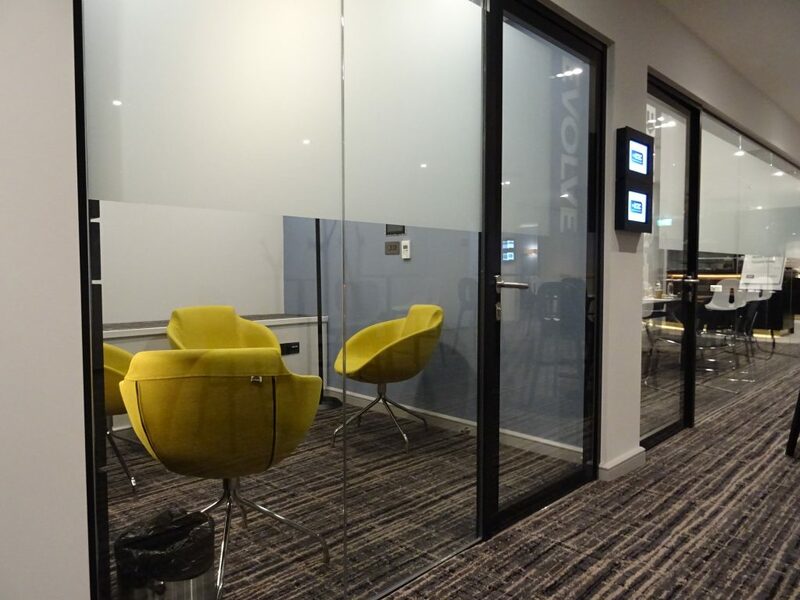 Local shopfitters Rosebirch were commissioned to construct and install the doors, they also provided a factory finish dark stain to the walnut veneer prior to installation. The side panels are removable to provide access to the top sliding mechanism for future maintenance. 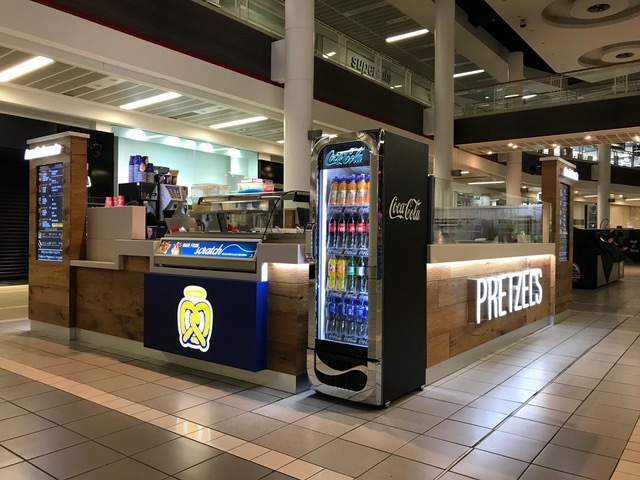 We have recently completed work on a new island kiosk for Auntie Anne’s in Luton Airport. 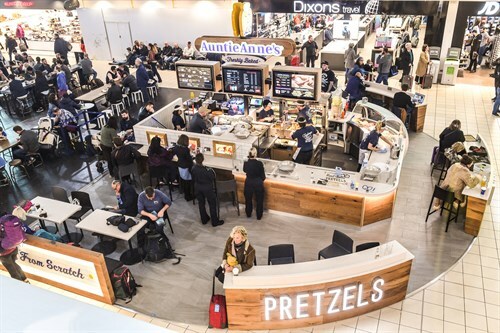 The kiosk will be the largest Auntie Anne’s in the country and will include the full range of handmade pretzels, Italian Gelato and Seattle’s Best Coffee. 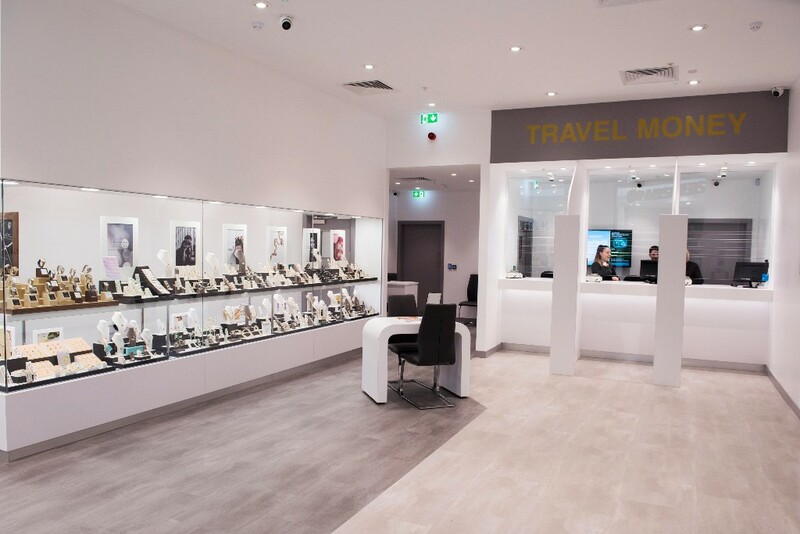 This will be the 32nd store in the UK.